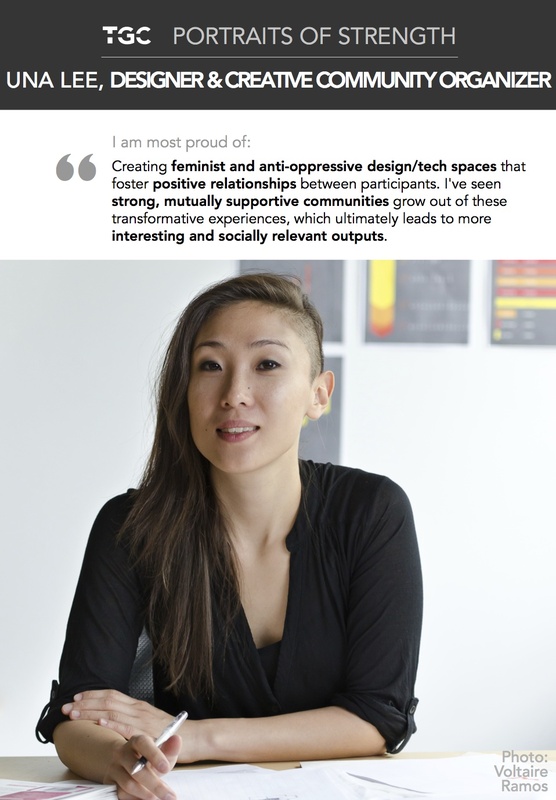 I am proud of creating feminist and anti-oppressive design/tech spaces that foster positive relationships between participants. I’ve seen strong, mutually supportive communities grow out of these transformative experiences, which ultimately leads to more interesting and socially relevant outputs. The biggest obstacle I have faced is perfectionism and its best friend, self-doubt. I’ve learned that holding myself back for fear of not getting it absolutely right is a disservice to everyone. My advice to women is it doesn’t have to be lonely. We need to unlearn the idea that women should compete with each other; it would be much cooler to work together to create more humane and sustainable experiences and outputs rather than trying to squeeze ourselves into the mainstream tech world one at a time. Twitter | Instagram | LinkedIn | www.